Welcome to sweet dreams and coziness! 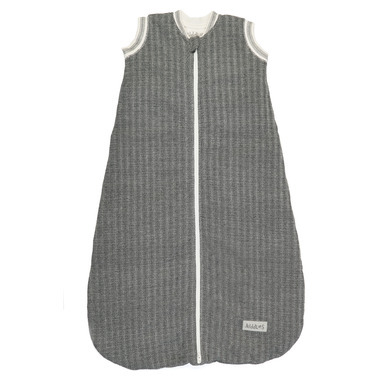 Juddlies has decided that their Juddlies babies need a Dream Sac that is soft and cozy for all- year- round solid sleeps. Will only use Juddlies sleep sacks! They are super warm, cozy and soft. Great quality and they wash well. I just bought I couple in the next size up!